Just outside of the village of Benais, in the heart of the Touraine, sits the lovely Domaine de la Chanteleuserie. Beauvais is a four ha vineyard planted in clay, tufa, and limestone. This soil complements the black fruit profile of this fresh Loire Valley wine. Ideal for those lovers of Cabernet but simply made from the less-known Cabernet known as Cabernet Franc. 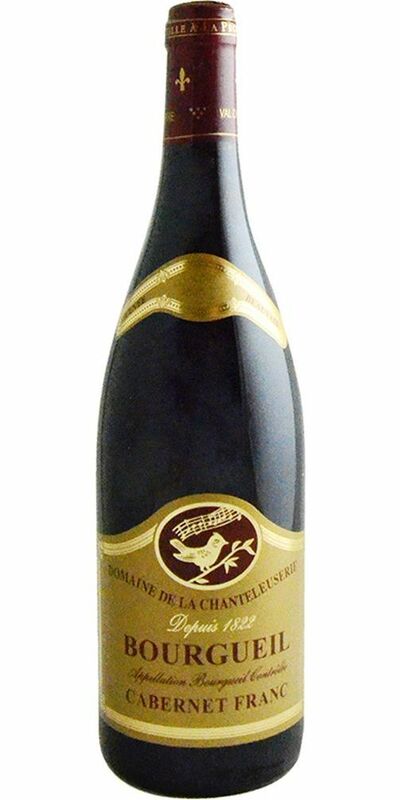 Notify me when Bourgueil "Beauvais," Dom. de la Chanteleuserie - 2017 is back in stock.